The Alpine Club, the world’s first mountaineering club, was founded in 1857. 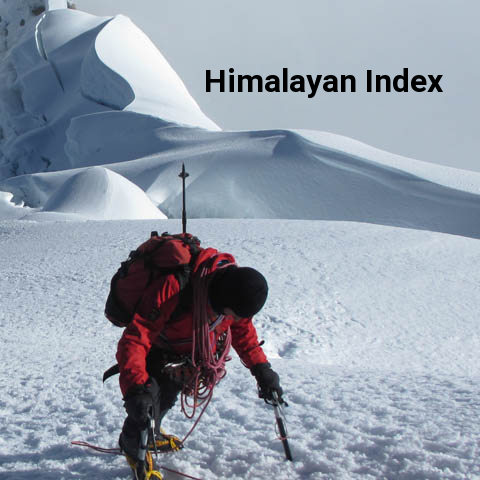 For over 150 years, members have been at the leading edge of worldwide mountaineering development and exploration. With membership, experienced and aspiring alpinists benefit from a varied meets programme, regional lectures with notable guest speakers, reduced rates at many alpine huts, opportunity to apply for grants to support expeditions, significant discounts at many UK retailers, extensive networking contacts, access to the AC Library and maps - and more! 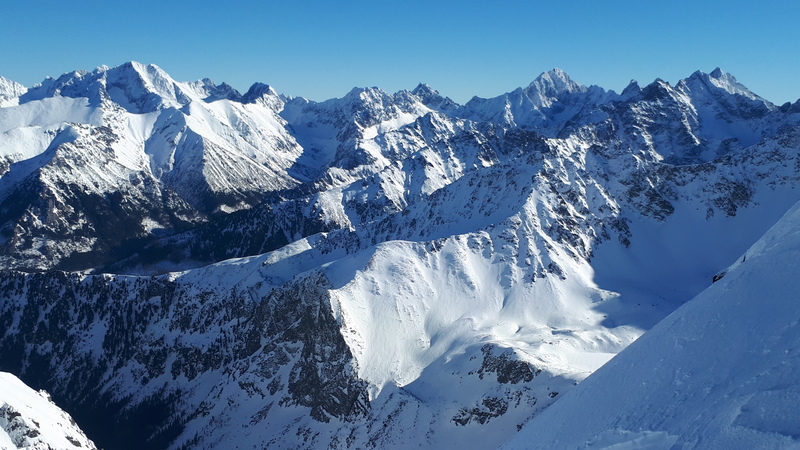 Following the success of the meet to the Polish Tatra Mountains, situated on the border with Slovakia, last year a second follow up visit was arranged. Ten members attended. Any questions relating to expeditions ? send us an email. The AC Climbing Fund was created to help AC members' climbing activities. 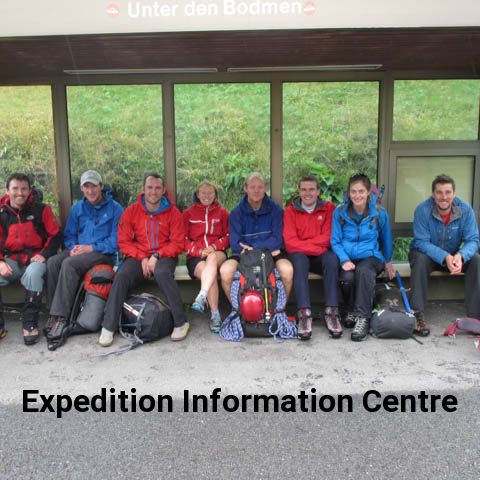 It awards grants to AC members undertaking expeditions. 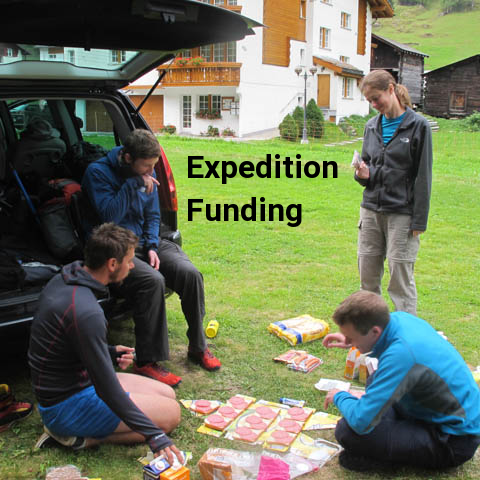 Are you thinking of planning an expedition? 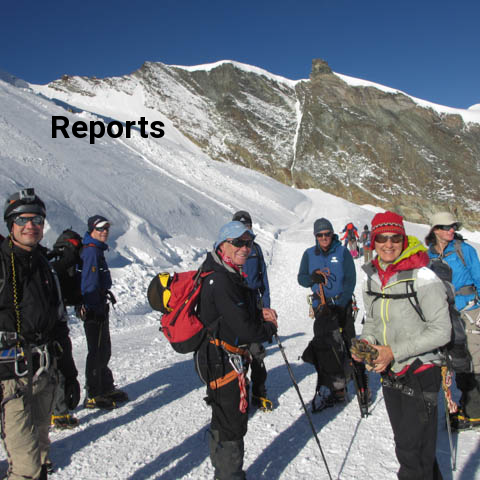 Expeditions are at the core of the Alpine Club's purpose and culture. Use the boxes on the left to navigate the expedition section. Any questions relating to expeditions? Send us an email. The AC holds a vast library of material relating to expeditions both online and on paper.